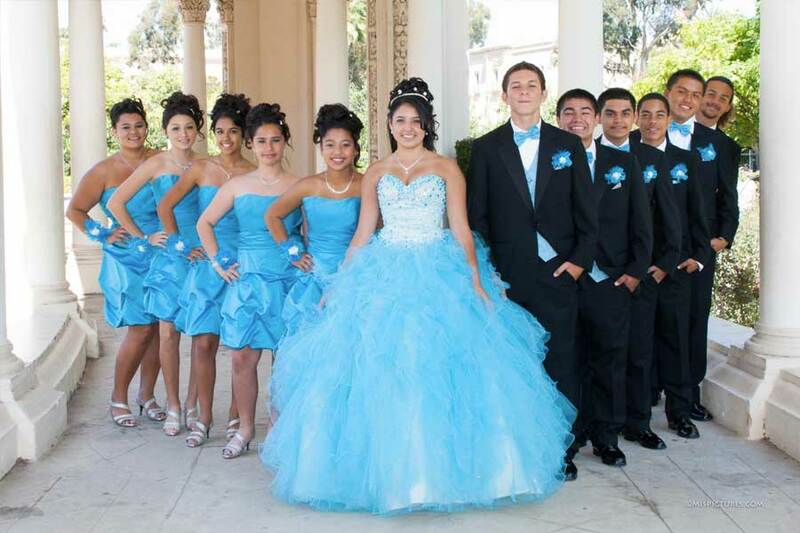 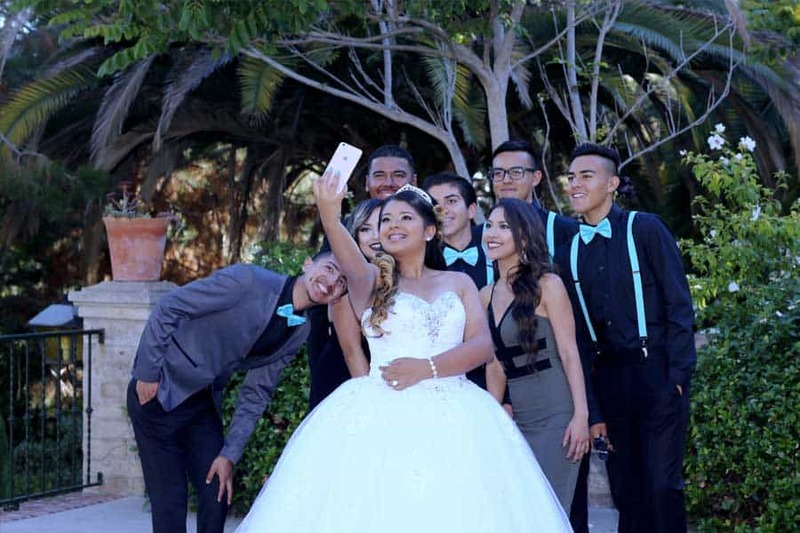 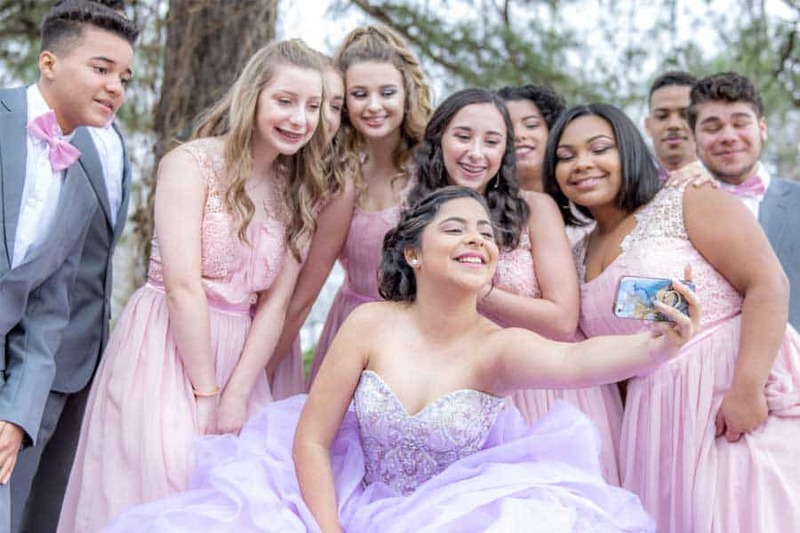 At Kevin Smith Transportation Group, we recognize a quinceanera as something special, to be celebrated in style with those closest to you. 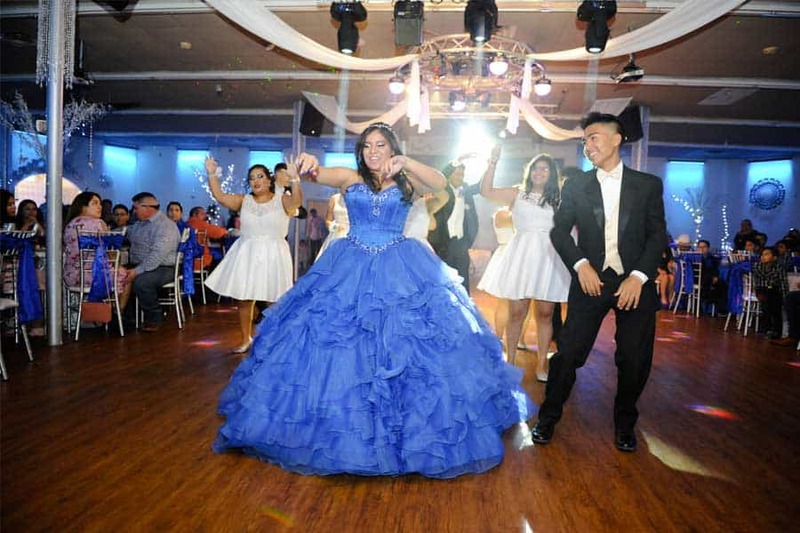 You put all of that effort into choosing the perfect luxury Limousine or Party Bus – When KSTG signs a contract, you guarantee the reputation of the only Quinceanera Limousine and Party Bus company in the area. 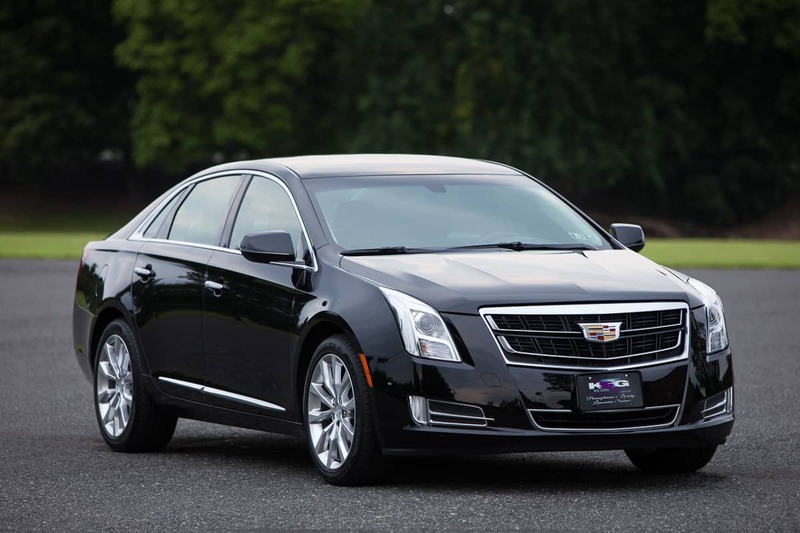 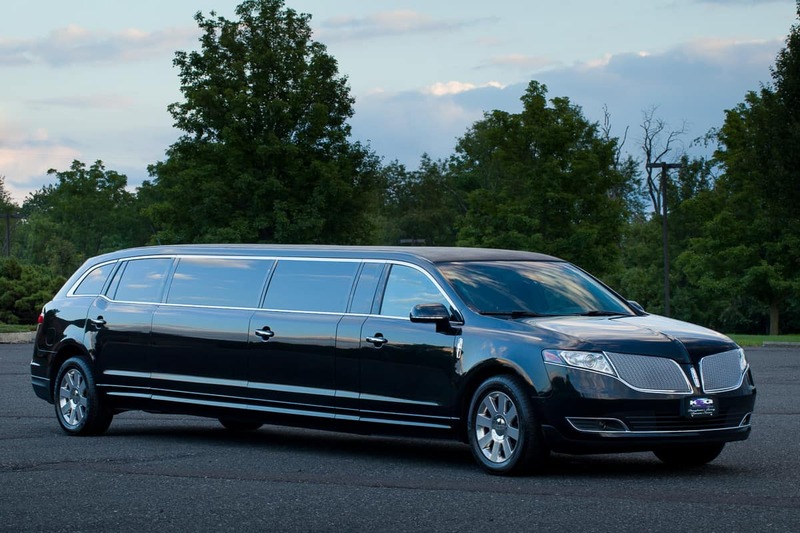 Kevin Smith Transportation Group is the Philadelphia area’s highest rated and most trusted limousine and transportation company. 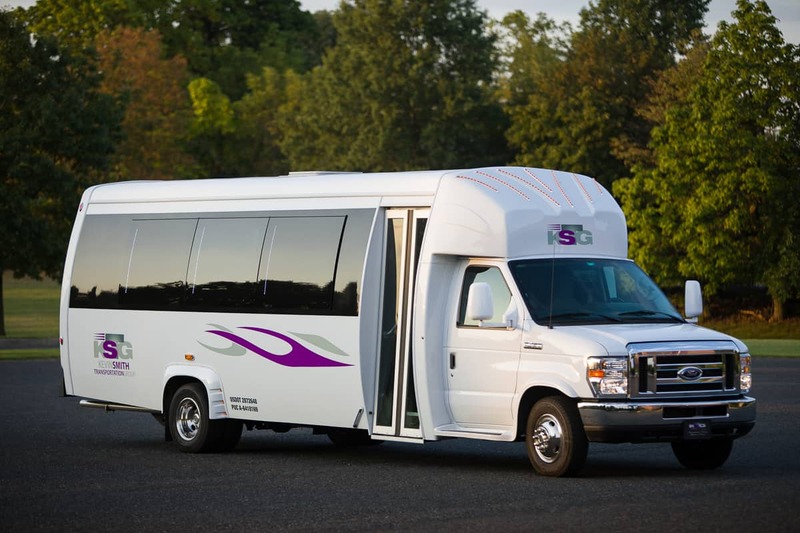 Our services include weddings, airport transfers, corporate travel, nights on the town and more.